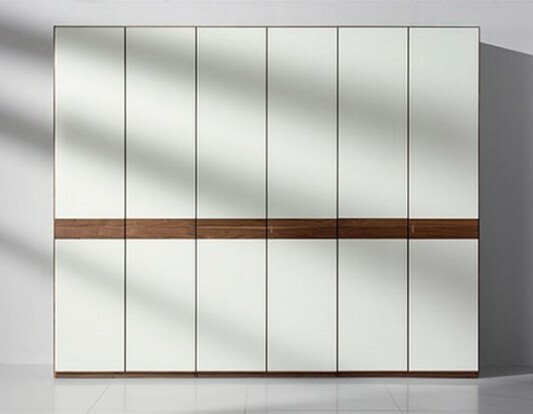 Valore wardrobe made from solid wood, creating a wardrobe to form a solid, modern and dynamic. Wardrobe is a collection of Team 7, they created a contemporary wardrobe with designs available in a variety of custom configurations. Valore made with strong and solid wood materials of high quality, so it can be guaranteed strength and durability of its functions. Valore come, in a smooth surface so it can be adjusted with the other room decor furniture, solid hard wood which is finished only with non-toxic, herbal oils and night – no need to breathe in toxic VOC off-gassing from glued veneers or particle board . 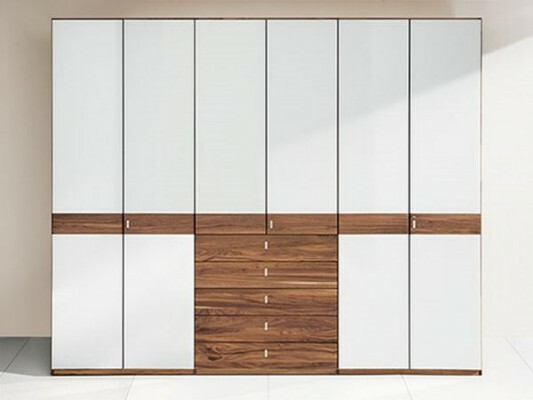 Valore Wardrobes is available in sliding door design, with a mix of white and natural color solid wood. Style doors can also be adjusted with other models according to taste, and can combine with colored glass panels on drawers and doors. 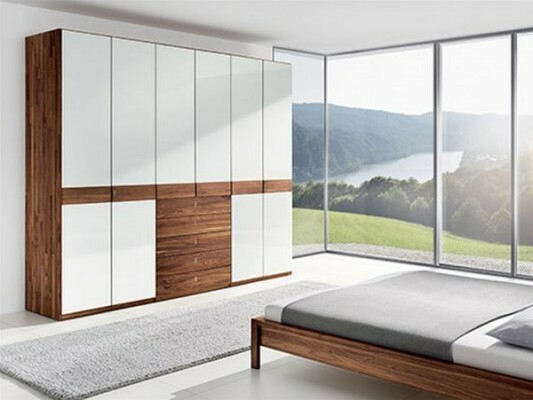 The combination of classic style and modern natural wood that form the contemporary wardrobe designs beautiful and elegant. 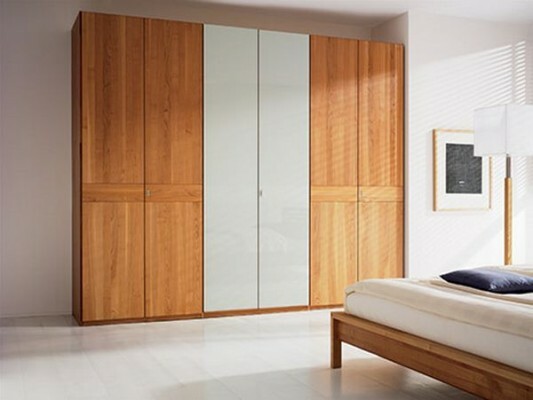 In addition there are various design options either sliding or folding doors, you can also add a drawer design for storing your various needs. The inside of the cabinet, is designed with various elements that are very practical, to put the hanger or jeans and various other storage settings functional. 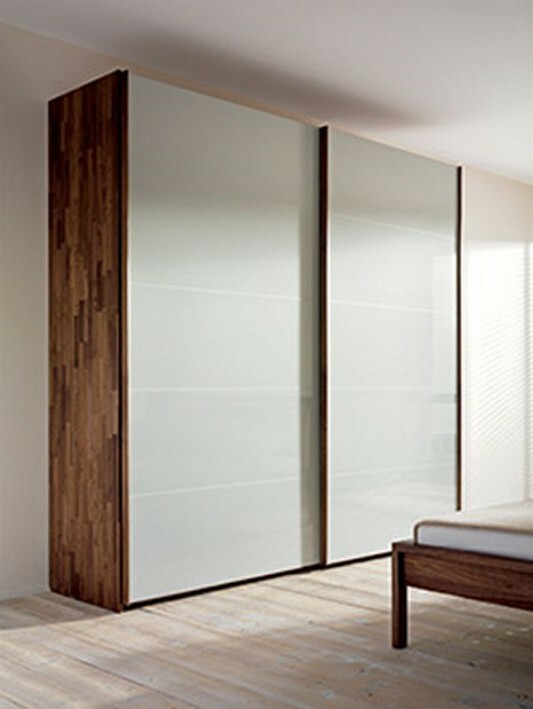 If you interest with this solid wood sliding door wardrobes, you can visit the Team 7.